You can make reservations to stay in the hotel if you'd like, or there are also campgrounds and cabins to stay in as well. The Volcano House also holds a restaurant, The Rim, open for breakfast, lunch, and dinner daily. If you're looking for souvenirs, the hotel also houses a nice gift shop in its lobby. Plan to spend about 10-15 minutes here with the view, possibly longer if you're interested in the hotel's history. 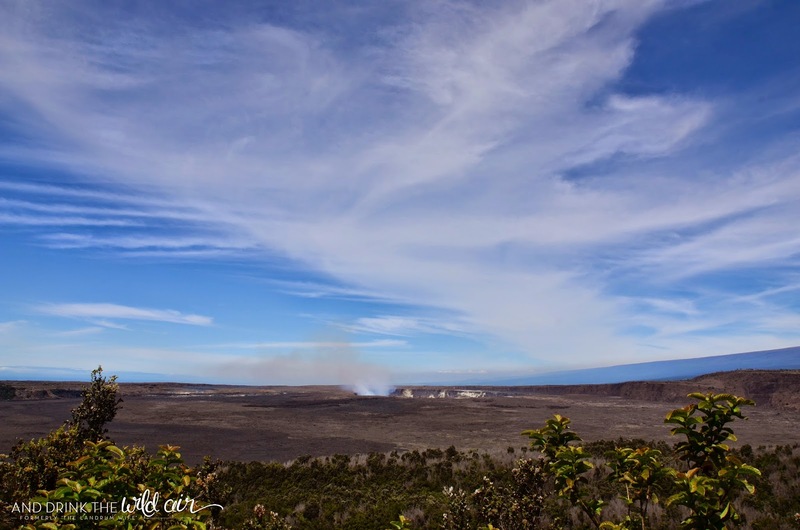 For more information or to make reservations, visit the Volcano House's website here. And for updated information on closures within the park, be sure to visit this NPS page here. Also keep in mind that any information in these posts is subject to change any time by the National Park Service! 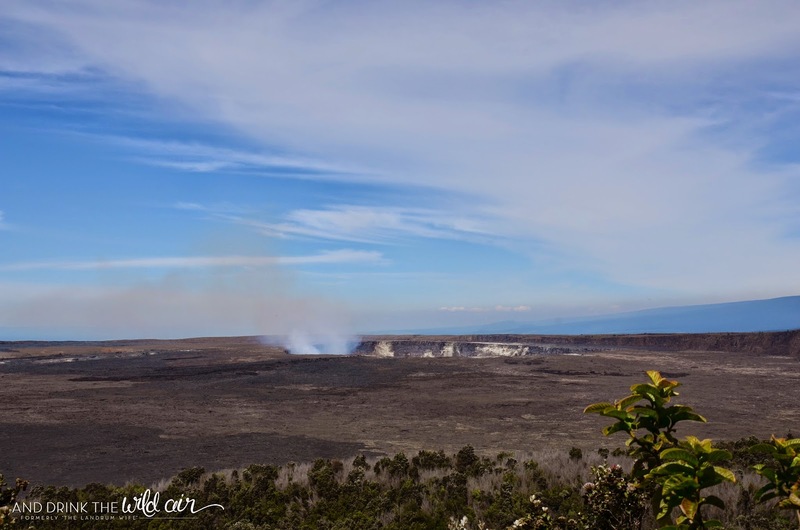 The Volcano House is a historic hotel located within the boundaries of Hawaii Volcanoes National Park. 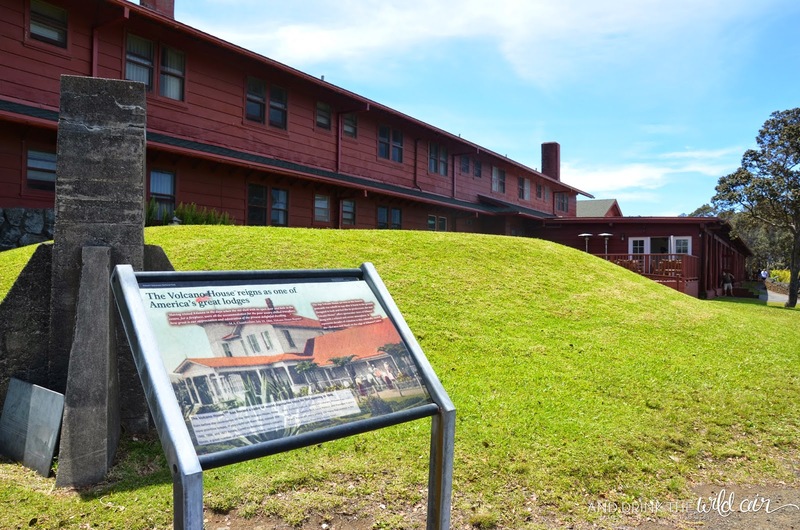 It's the only hotel on the national park grounds open to the general public, although there is lodging available for military down the road at the Kilauea Military Camp. The Volcano House is famous for having served numerous famous guests, such as Franklin D. Roosevelt and Mark Twain, and houses not only the hotel, but also a restaurant, art gallery, snack bar, and gift shop. 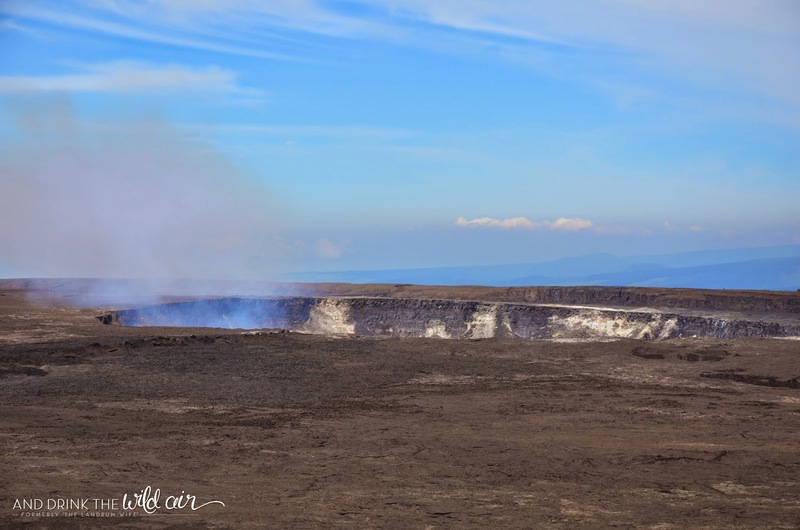 The Volcano House has a lot of history within its walls and dates back all the way to 1846. 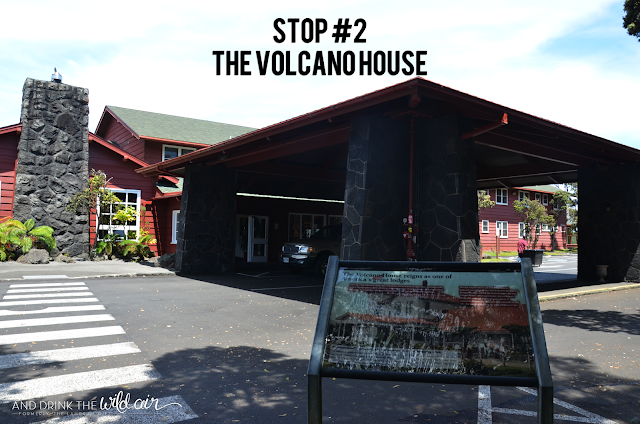 The original Volcano House building is now the Volcano Art Center, and the building currently being used as the hotel was built in 1941. 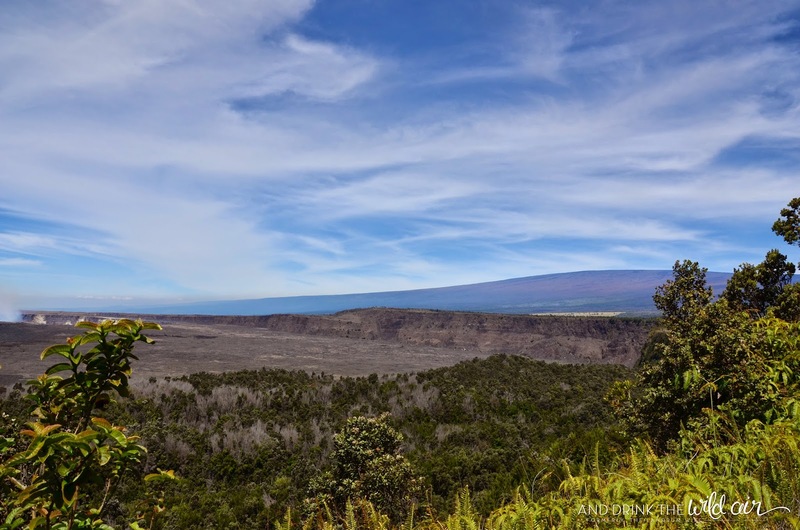 In 1846, a primitive one-room grass structure was built on the rim of the Kilauea crater by a man named Benjamin Pittin and was considered the first structure to have the name "Volcano House." The Volcano Art Center was added to the National Register of Historic Places in 1974. 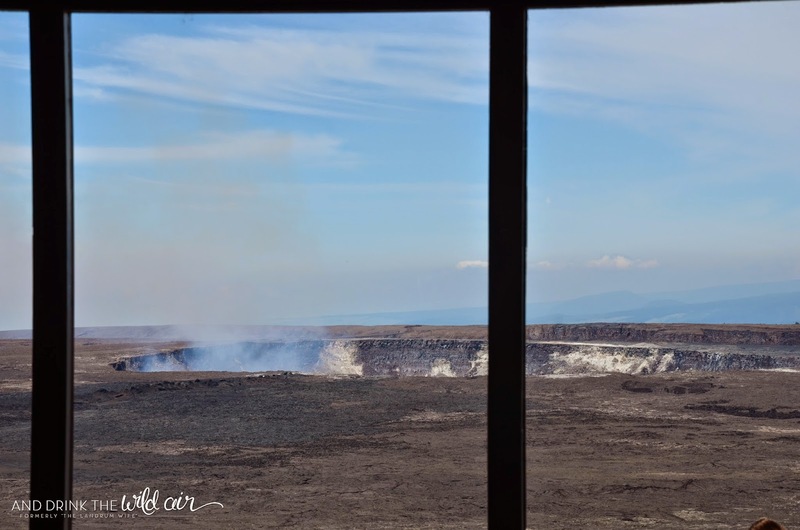 However, what makes the Volcano House incredibly special is its spectacular view of the Kilauea Caldera and the Halemaumau Crater, as seen below! 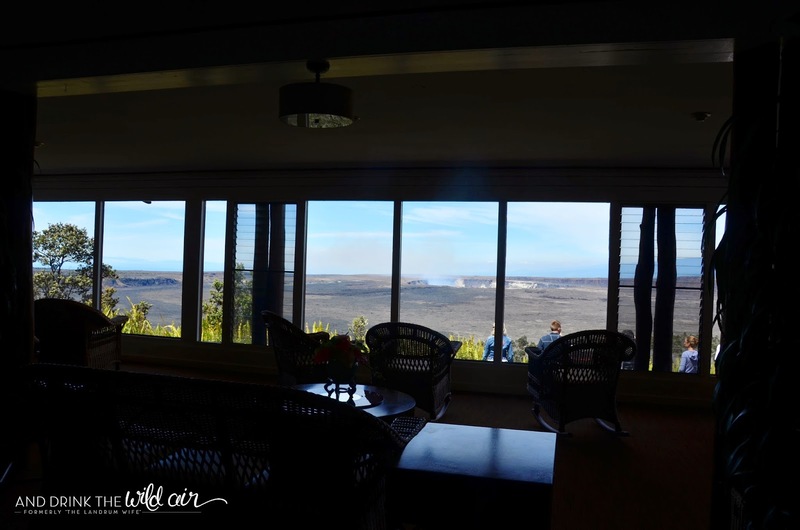 Guests and visitors are free to sit and enjoy the beauty of Kilauea inside the hotel near the cozy fireplaces or to walk outside for practically panoramic views of the stunning crater and Mauna Loa in the distance. 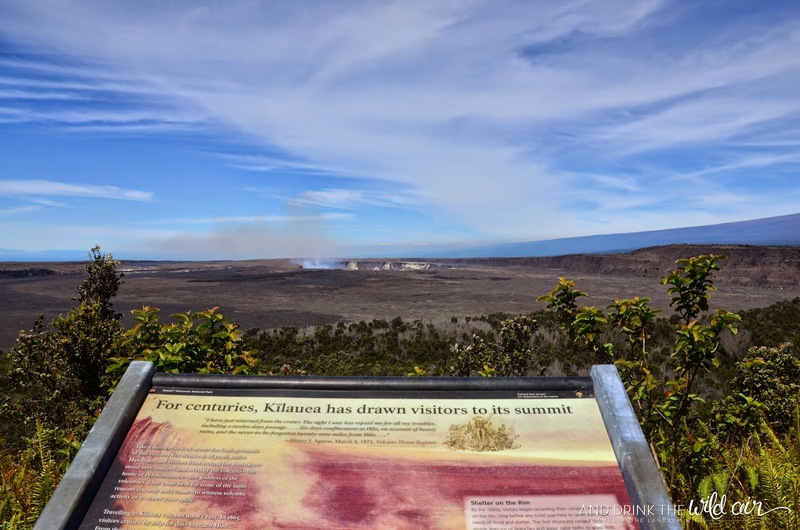 This is definitely a great spot to get your first official glimpse of the Kilauea Caldera and Halemaumau Crater and I highly recommend walking over from the Kilauea Visitor Center to check it out. And if you're feeling peckish, feel free to get a bite to eat at the restaurant inside the hotel too! We didn't eat there during our stay in the park, but I've heard good things about it. We'll definitely be checking it out if we end up on this side of the world again in the future! STOP 2: Volcano House <--- You are here!